Traditional espresso machine, bean to cup or hybrid coffee machine? This is the traditional commercial coffee machine you see in all the big coffee shop chains and also in small family run coffee shops. With a classic appearance and a nostalgic feel, these machines are known for producing the tastiest coffee – if set to the right settings and operated by a professional barista. An espresso machine can be a bit of an enigma to the untrained staff member! With this machine, beans are freshly ground for each drink and depending on the amount of brewing groups and several beverages can be made at once. This makes it a good choice for very busy environments where lots of coffee orders are taken at once and you have more than one person operating the machine. 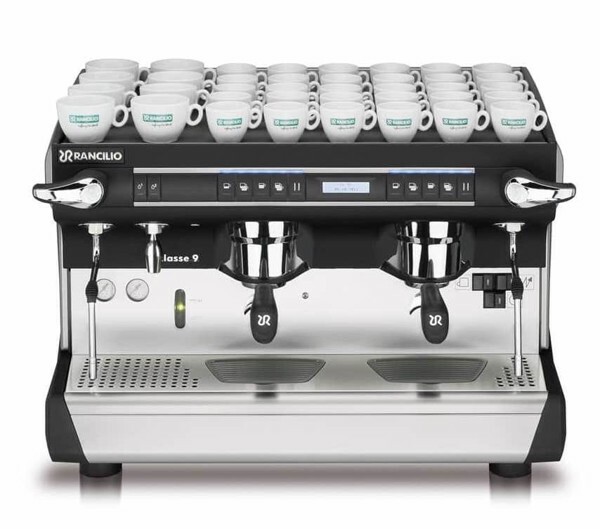 The main advantages of this machine is the fact that it does produce top quality coffee, and customers can enjoy watching the barista’s skills as they make the beverage. It is easy to tailor each drink to the customer’s needs, for example if they would like extra milk or like the beverage extra strong, this can be personalised throughout the process. However, the conventional espresso machine can be very bulky, take up lots of space and take a long time to clean manually. It’s also quite noisy, so although it’s expected in a busy coffee shop, if you run a small café where people come to study or have a business meeting at lunch, it may not be an ideal choice. Another thing to think about is the plumbing – it needs to be plumbed into a water supply so cannot be moved around. You also need to consider the amount of barista training needed for staff to create the perfect cup of coffee –the patterns in the milk, so called latte art, are quite literally a work of art. 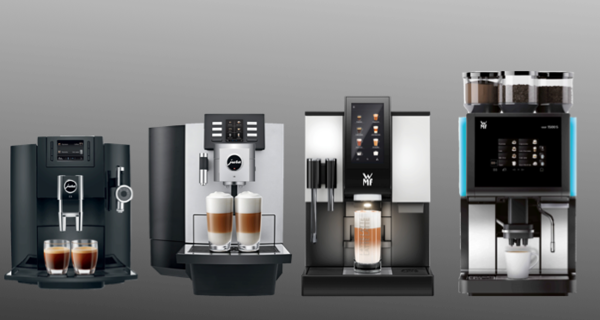 An automated version of the classic espresso machine, a bean to cup coffee machine can still produce specialities including café latte, cappuccino, espresso, mocha and macchiato – all at the touch of a button. 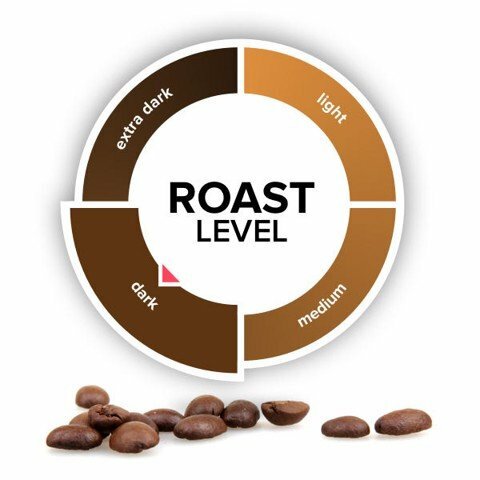 With a bean to cup machine the coffee beans are still freshly ground for each beverage, resulting in an exceptional taste and of course, you don’t have to worry about the presentation. 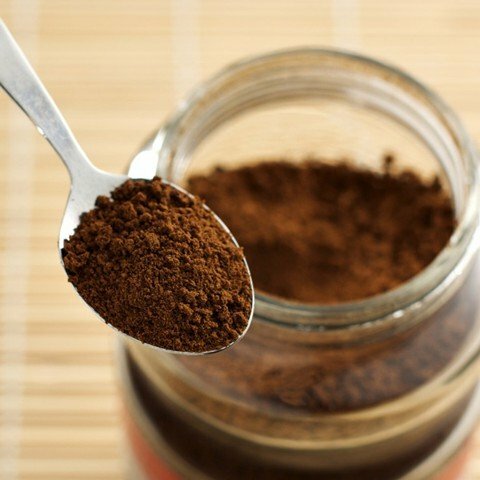 One of the main pros with this machine is that the user needs very little training to produce the perfect cup of coffee, and it also maintains consistency. 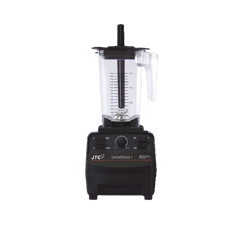 This machine is also a lot smaller than its counterpart, so ideal if you don’t have lots of room and its contemporary appearance with digital displays gives the impression of a modern state-of-the-art coffee machine. Another major advantage of an automated machine is that it has an automated cleaning process – allowing staff to get on with more important jobs. This compact machine can be plumbed in or filled manually, allowing it to be portable if needed.